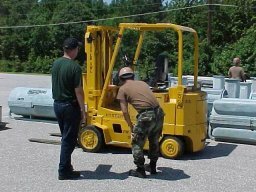 1) Do we have to inspect forklifts and other industrial powered trucks each day? “Industrial trucks shall be examined before being placed in service, and shall not be placed in service if the examination shows any condition adversely affecting the safety of the vehicle. Such examination shall be made at least daily. 2) So what does OSHA say to inspect? That is not so clear. I would look for seat belt and condition per the compliance directive CPL 02-01-028 IX. C.
More helpful than the standard! 3) Do you need to have a written record? 4) Where can I find the best information on this complicated topic? 5) Where can I get some training materials to use in my program? Here is a free downloadable powerpoint program . This entry was posted on Tuesday, March 16th, 2010 at 5:14 am and is filed under Front Office, Shop Floor. You can follow any responses to this entry through the RSS 2.0 feed. You can leave a response, or trackback from your own site. 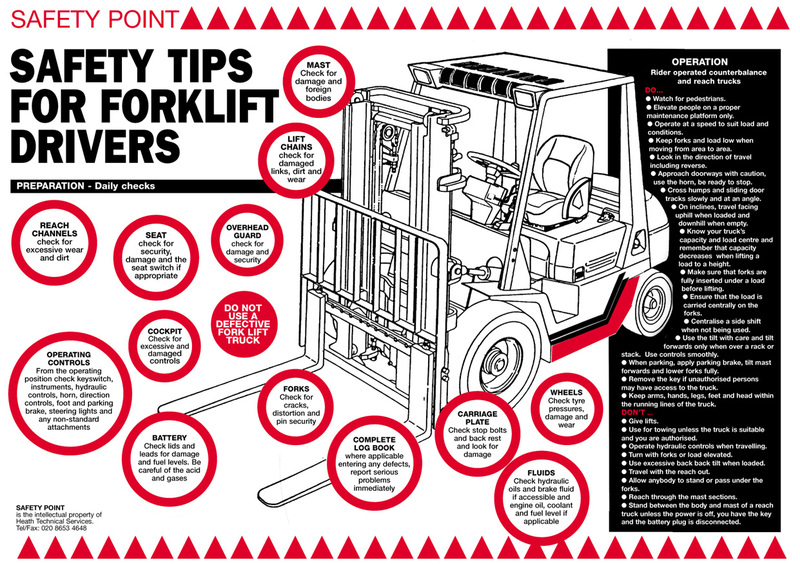 forklift training, inspection, and safety guidelines should be mandatory in every warehouse in the country. Excellent post! 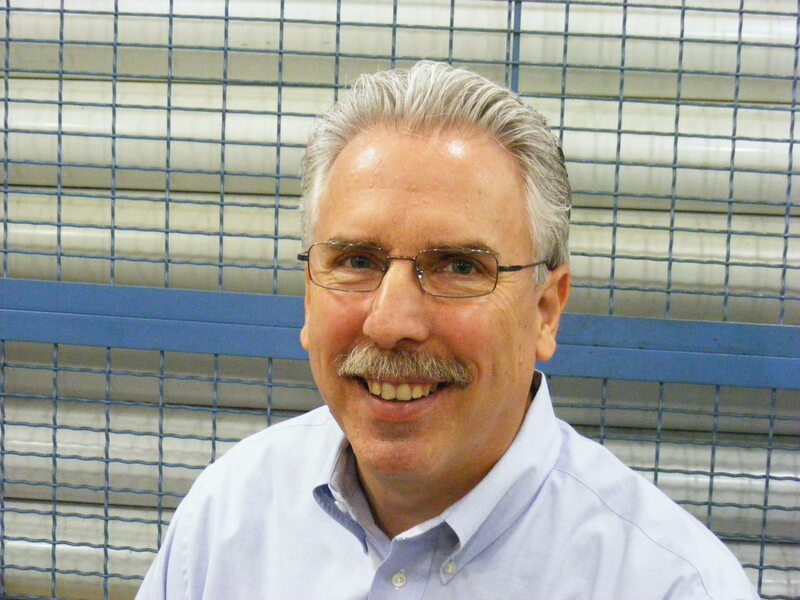 It gives the best information on Forklift Inspection and its training material. Thanks to share it.